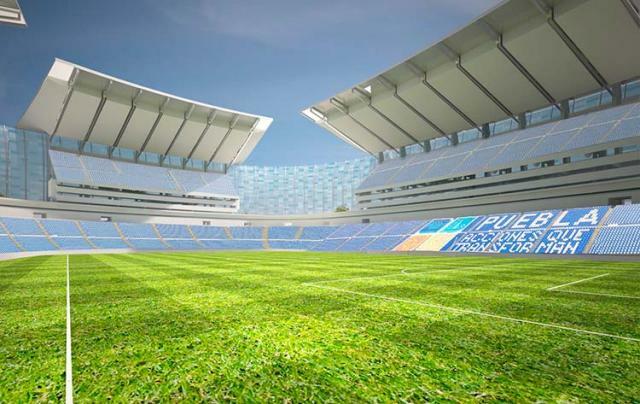 The concept of Estadio Cuauhtémoc’s redevelopment includes adding upper tiers behind both goals, though without filling in the corners. 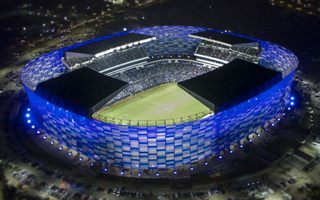 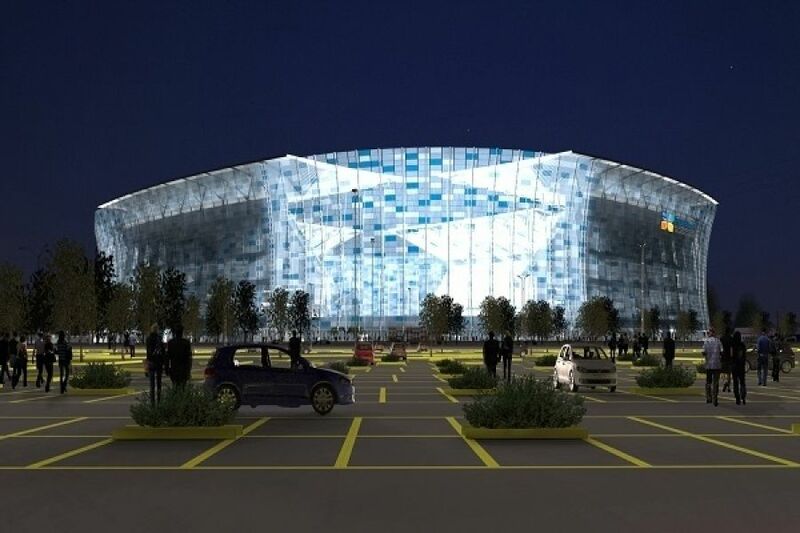 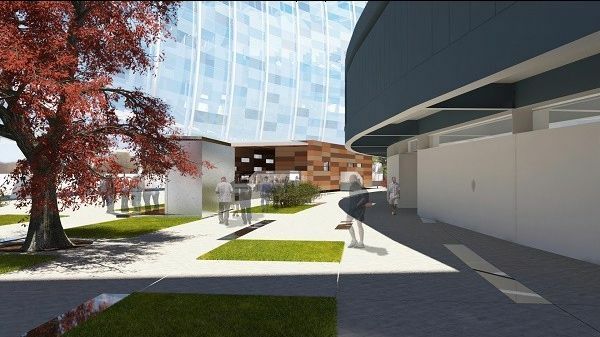 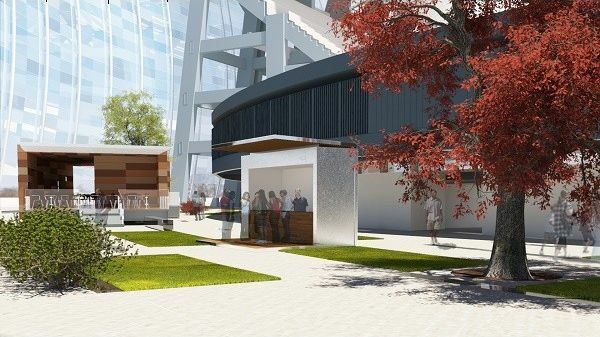 This will make the building still very distinctive among Mexican and in fact world stadiums. 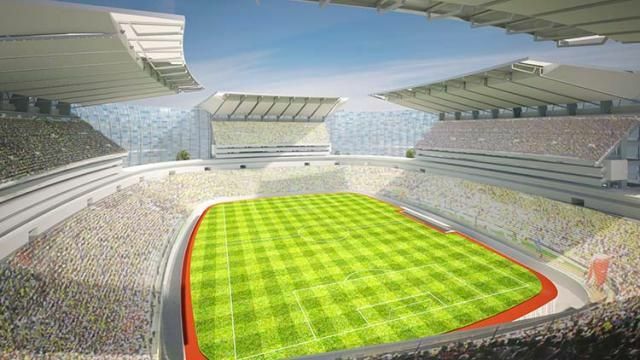 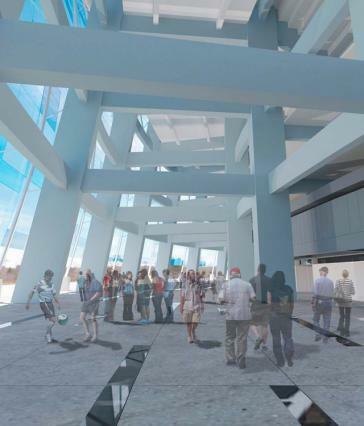 Together with seat replacement and renovations of existing stands, capacity will increase by 8,000-10,000 seats. 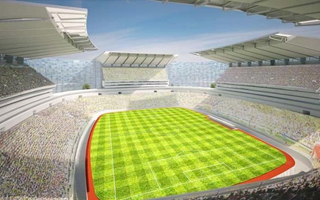 While corners are left open, the entire stadium will be wrapped by a high outer wall, creating the illusion of entirely enclosed stadium. 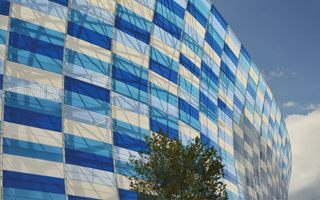 The wall itself is a very light steel structure covered with translucent foil in shades of blue and white. Within the corners a unique uncovered promenade with vegetation will be created, allowing viewers to enjoy the sun while purchasing products from concession stands placed throughout the promenade. 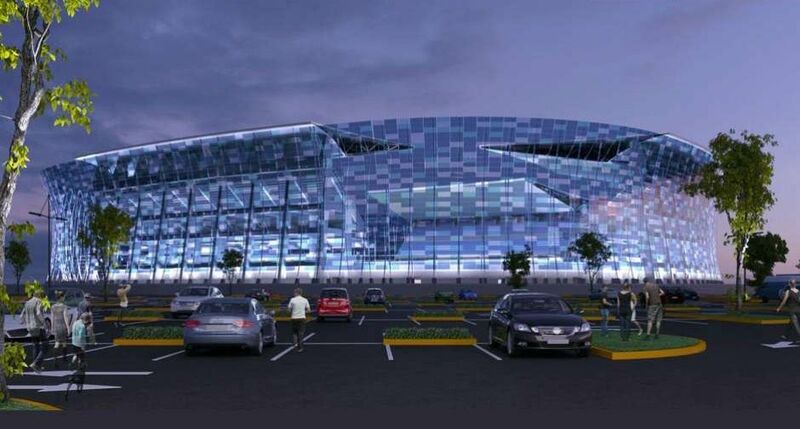 Initial budget of the redevelopment was expected to stay within MXN 566 million, but by April 2015 it grew to 730 million. 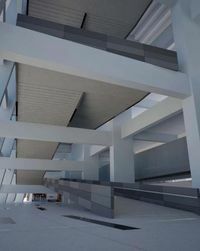 Thankfully it was later reduced to 688 million The price includes renovation of the current structures, particularly the roof. 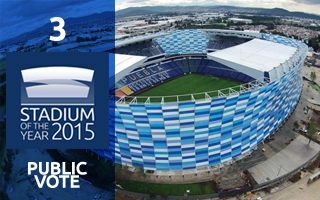 Its beauty and quality have already been challenged, but it didn’t stop thousands of you to support Estadio Cuauhtémoc in this year’s Public Vote, allowing it to reach 3rd Place!